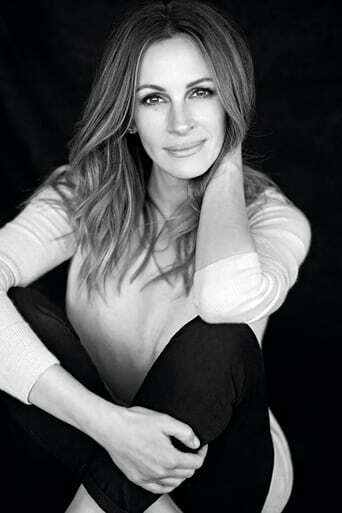 Julia Fiona Roberts (born October 28, 1967) is an American actress and producer. She became a Hollywood star after headlining the romantic comedy Pretty Woman (1990), which grossed $464 million worldwide. 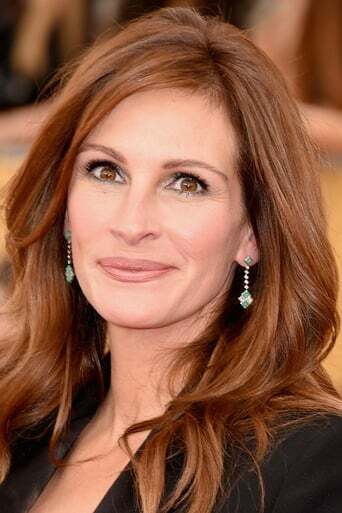 She has won three Golden Globe Awards (out of eight nominations) and has been nominated for four Academy Awards for her film acting, winning the Academy Award for Best Actress for her performance in Erin Brockovich (2000). Her films have collectively brought box office receipts of over US$2.8 billion, making her one of the most successful actresses in terms of box office receipts. She received the Primetime Emmy Award for Outstanding Supporting Actress in a Limited Series or Movie nomination for her performance in the HBO television film The Normal Heart (2014). Description above from the Wikipedia article Julia Roberts licensed under CC-BY-SA, full list of contributors on Wikipedia.